I love the original juice cups for the twins. 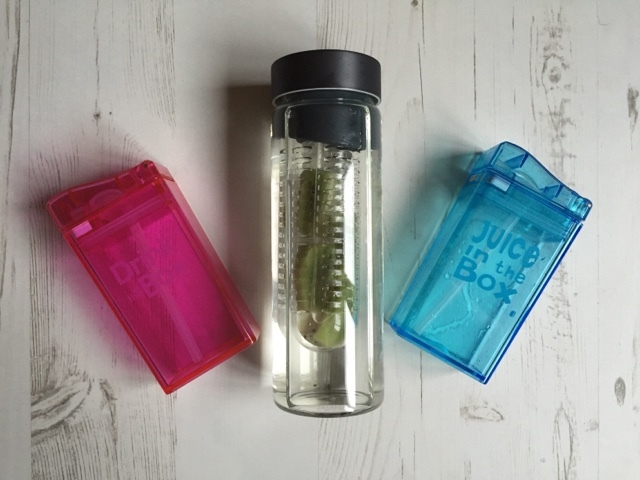 They are not only fun but do not leak and are a practical size. I also ordered a fruit infusion bottle for myself. This bottle is made from glass and is of a really high quality. As I said earlier, I am always looking for unusual, original items for the house and these kids table mats are great! They are a wipe down, flexible mat that has a chalk board in the centre along with a pack of Crayola chalks and a wipe. These mats are going to be a lot of fun. 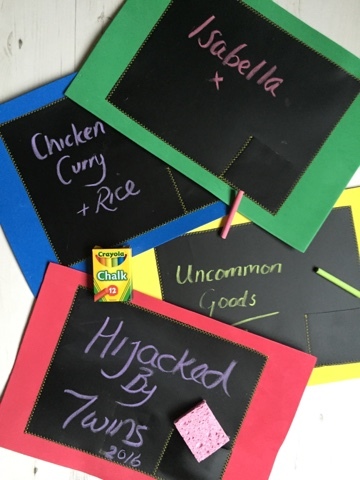 You can use them to write what is for dinner, whose place it is and let the kids doodle away while a the table! 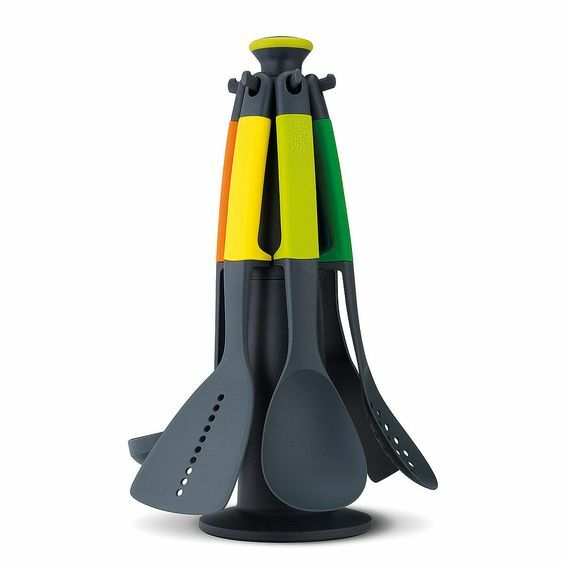 I know that this is not a foodie item but as soon as I saw it I knew it would be the perfect Valentines gift for the hubby. 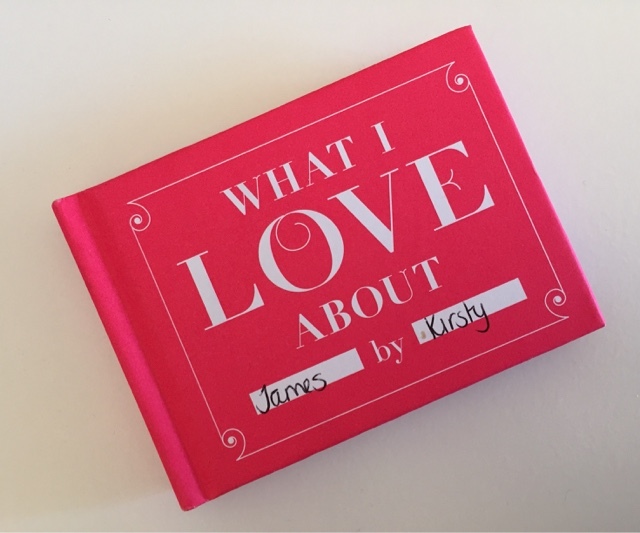 Inside this beautifully personal book you can write down 50 things that you love about the someone special in your life. I have been delighted with all of the products from UncommonGoods and was surprised by how quick they arrived from America. There are so many other products that I would love to order from UncommonGoods. I would love to add some of the scarves to my already big collection, kinetic sand for the kiddies and so many of the gift ideas for the hubby! My only complaint about UncommonGoods is that not all of the sellers ship internationally. I did find many products that I adored but was disappointed to find that they would not ship to England. If UncommonGoods were to rectify this their website would be perfect! If, like me, you like to buy gifts and products that are not only a bit different, but ones that are helping small artisan producers then I would definitely recommend popping over to UncommonGoods and taking a look at their beautiful online shop. Disclosure: I was given a gift voucher for UncommonGoods for the purpose of this post. All words, views and opinions are my own and 100% honest.